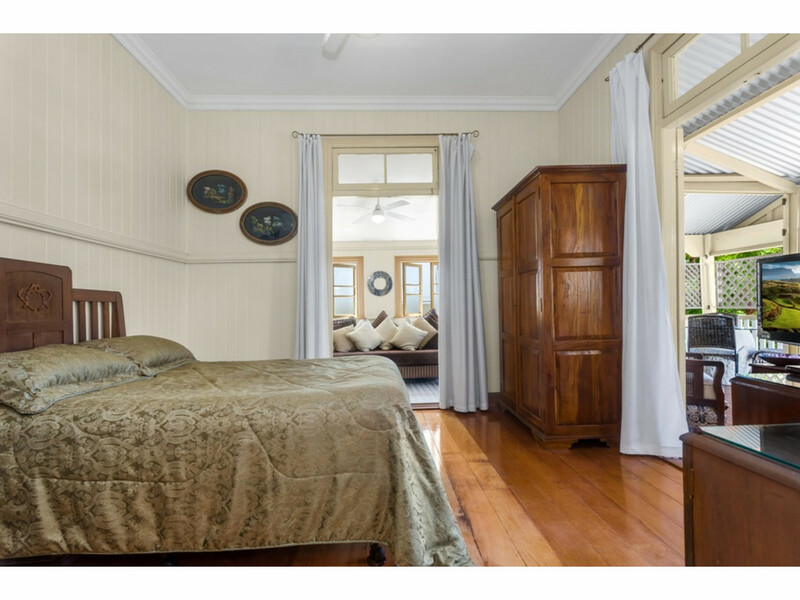 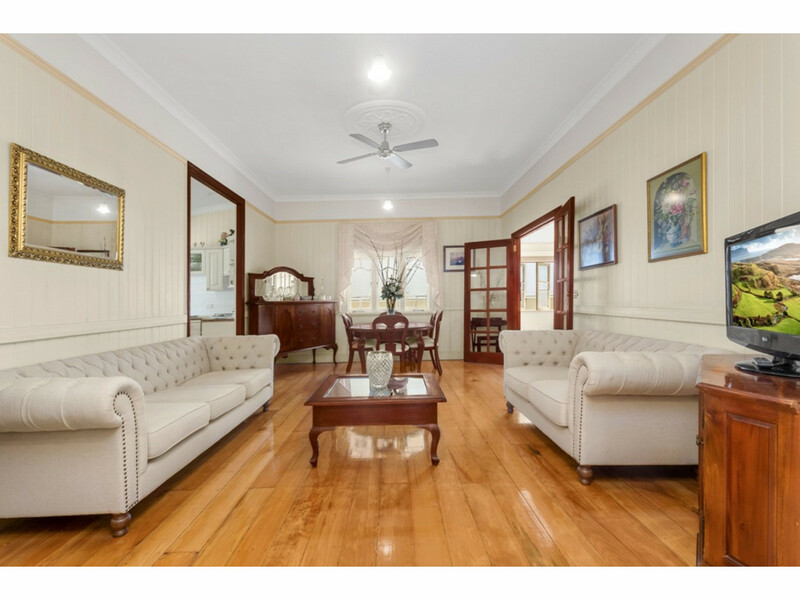 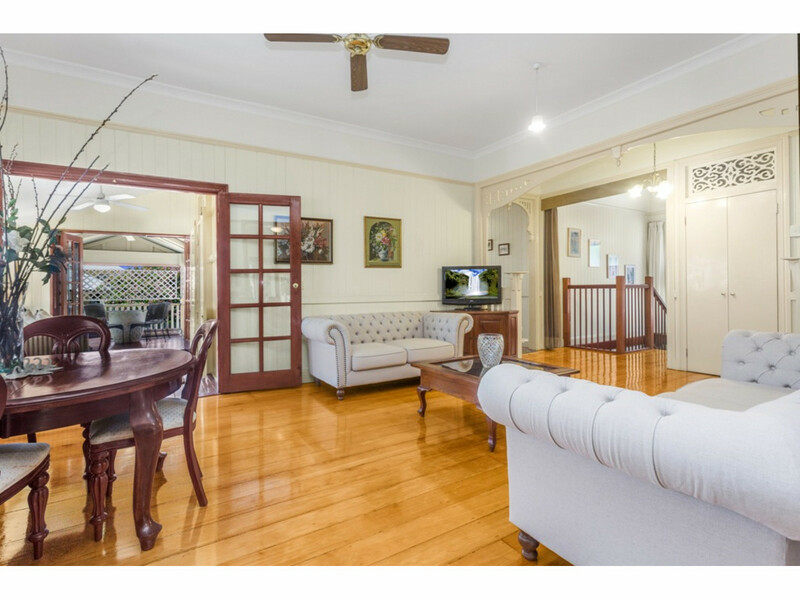 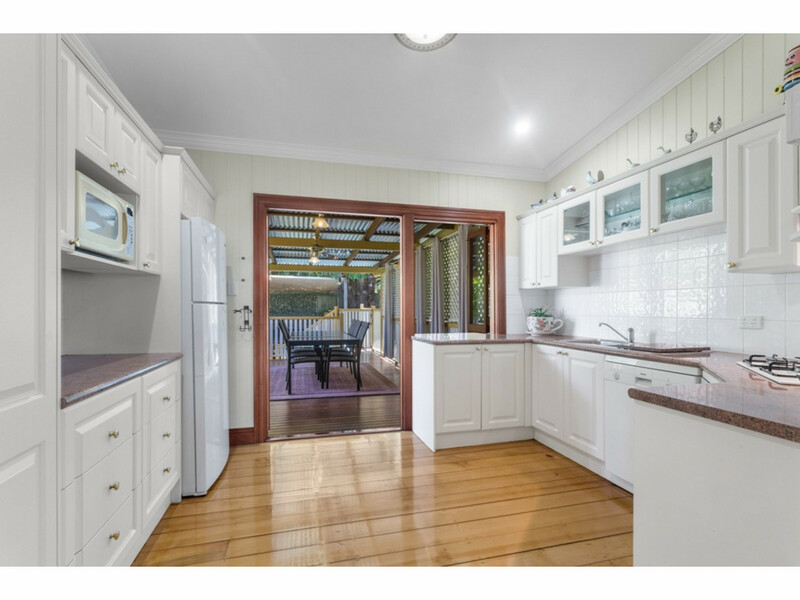 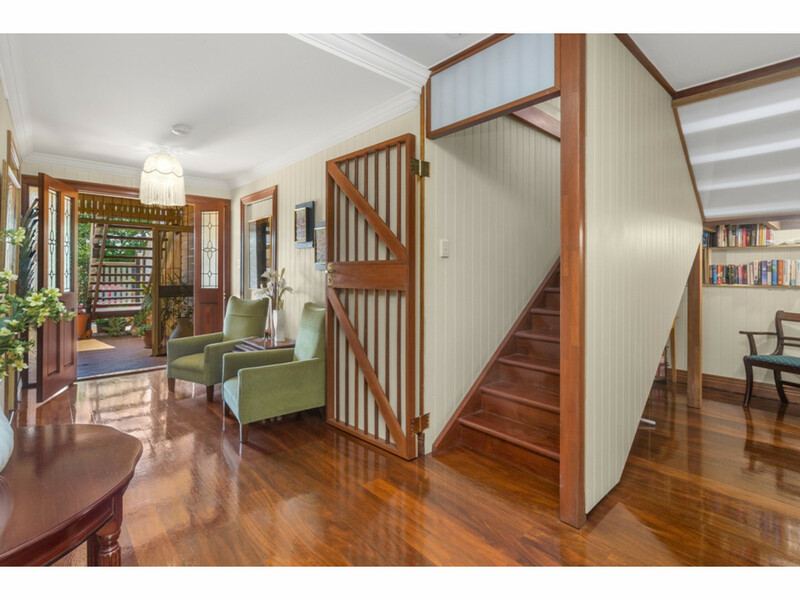 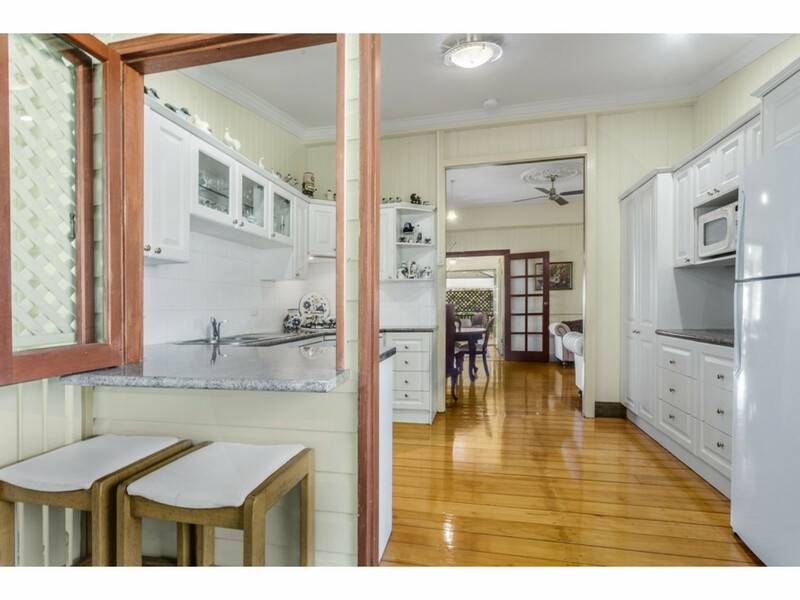 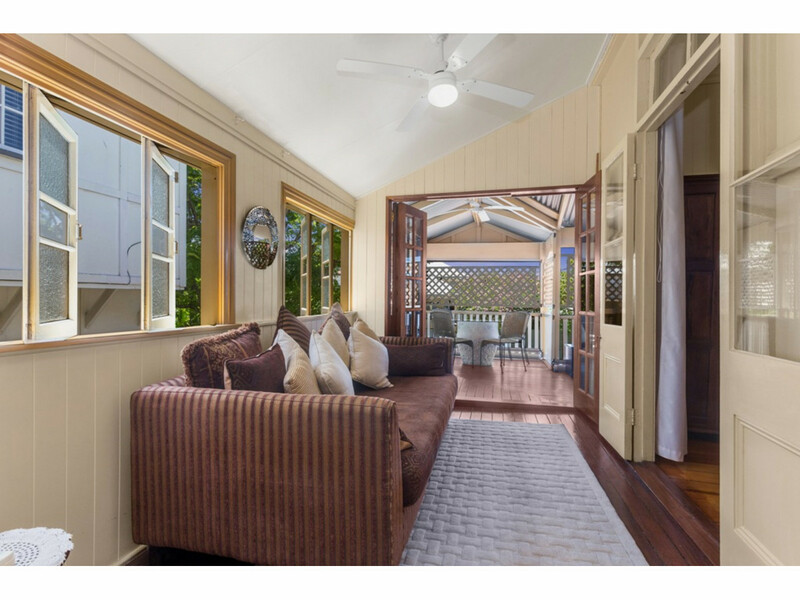 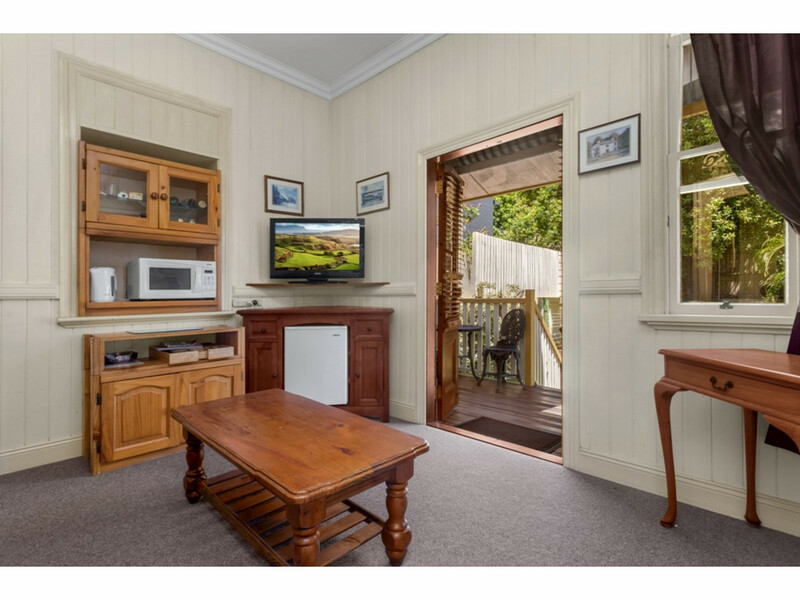 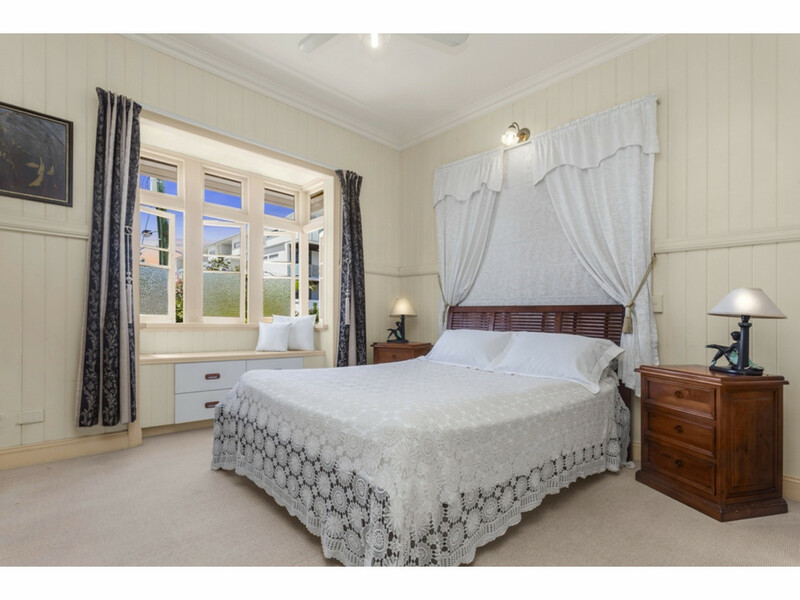 This charming property for over thirteen years has been the renowned ‘Cream Gables’ a council approved Bed and Breakfast home business. 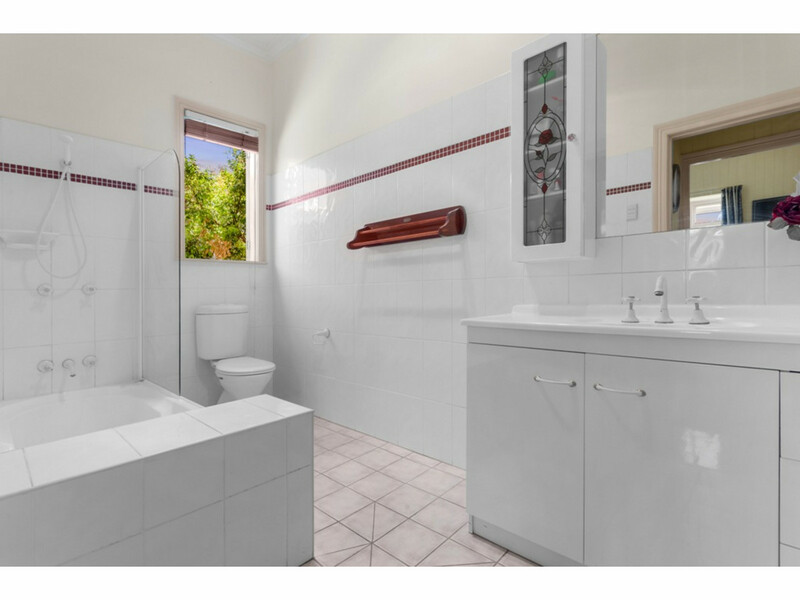 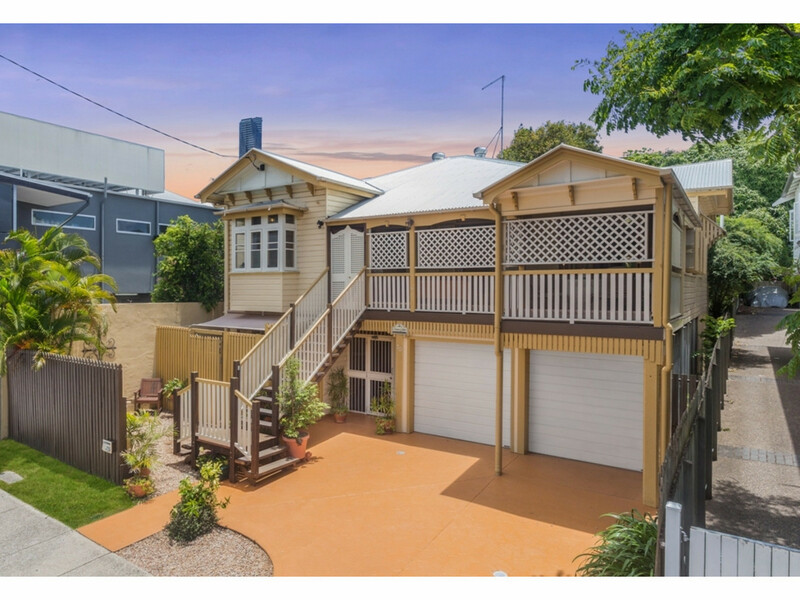 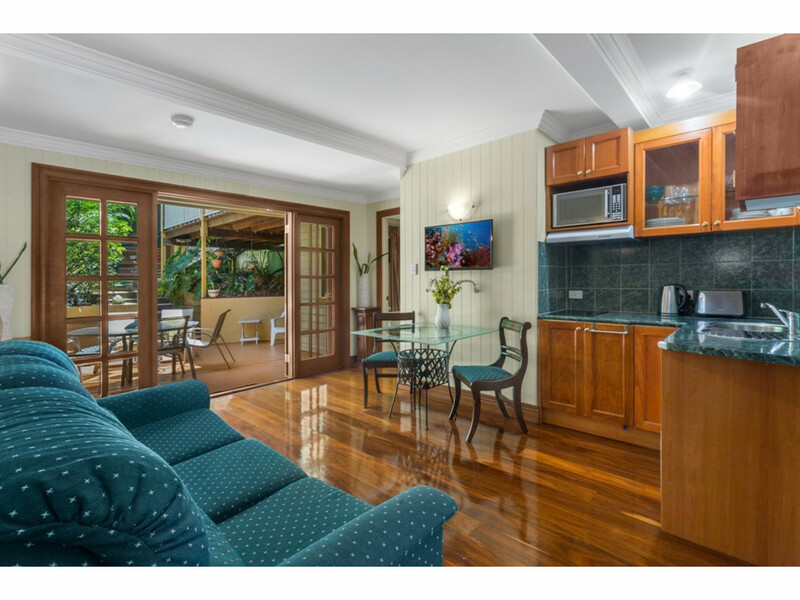 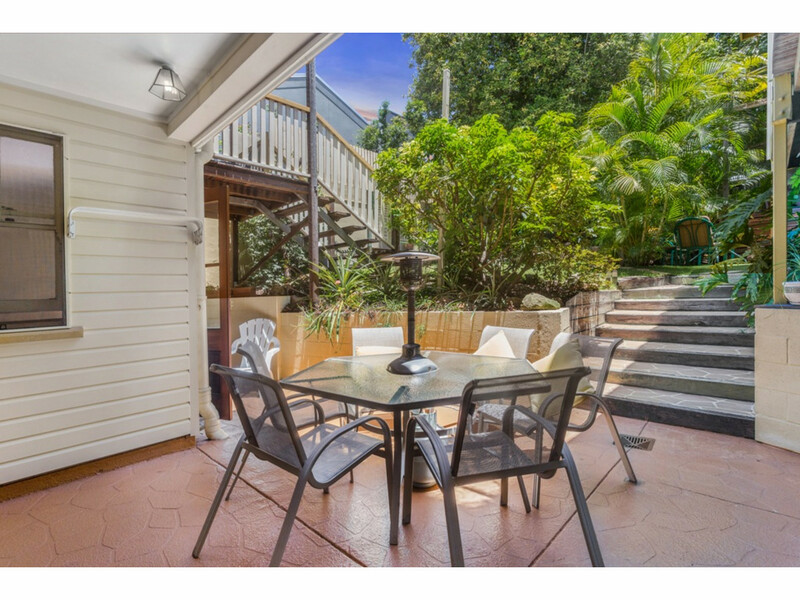 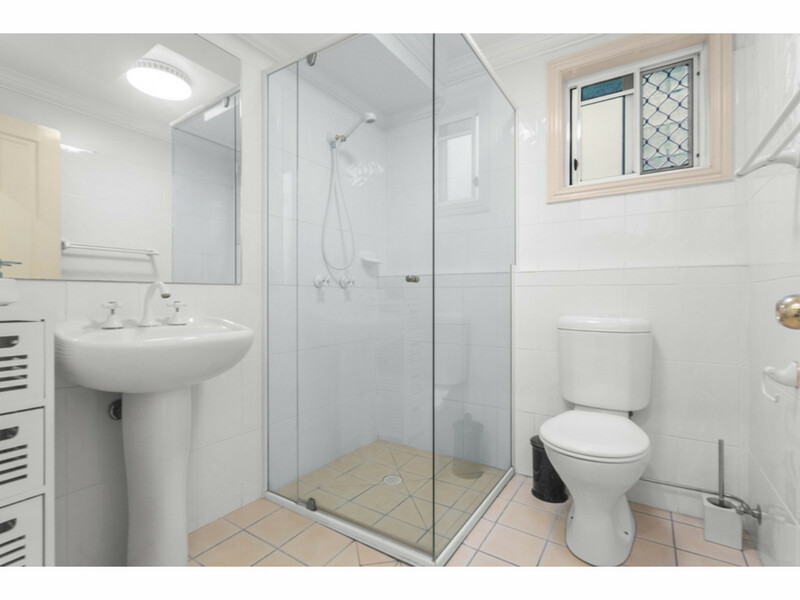 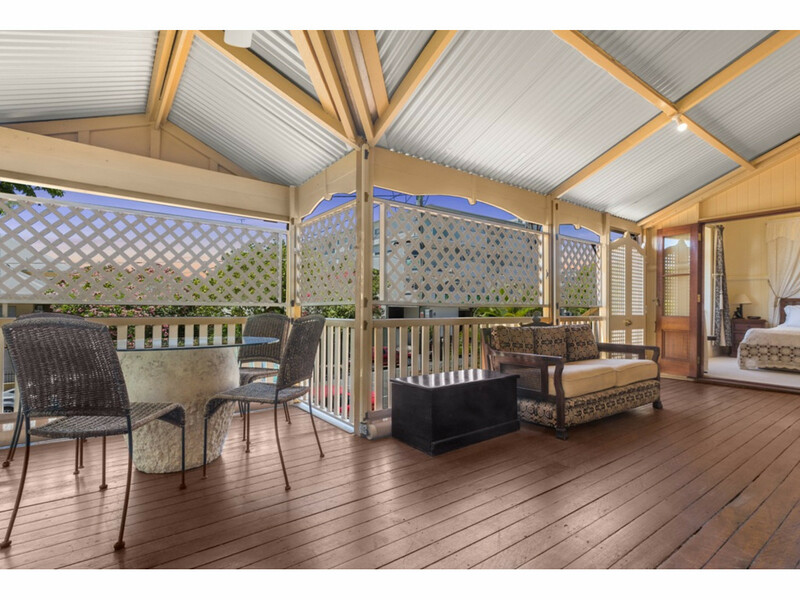 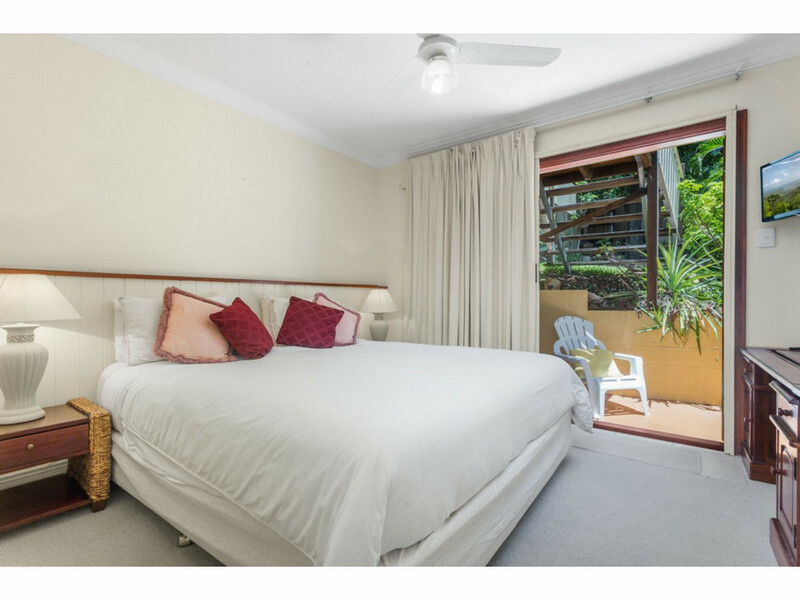 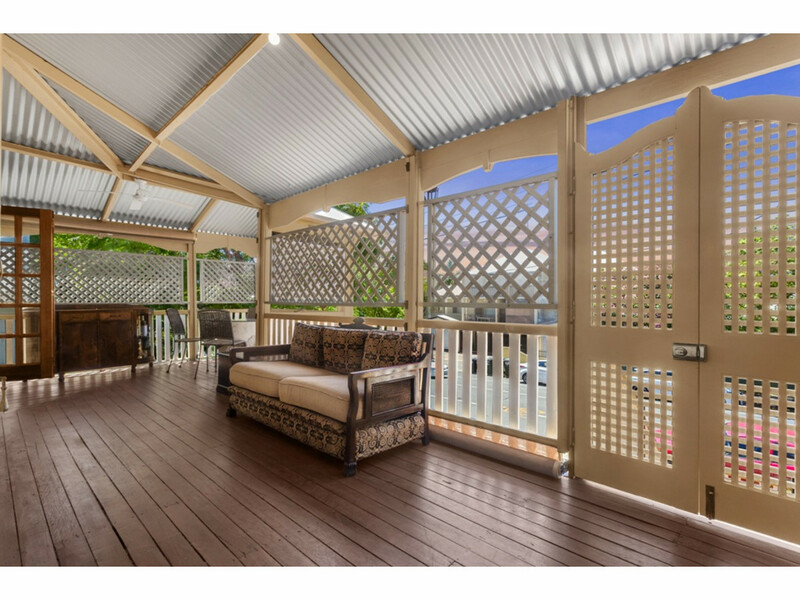 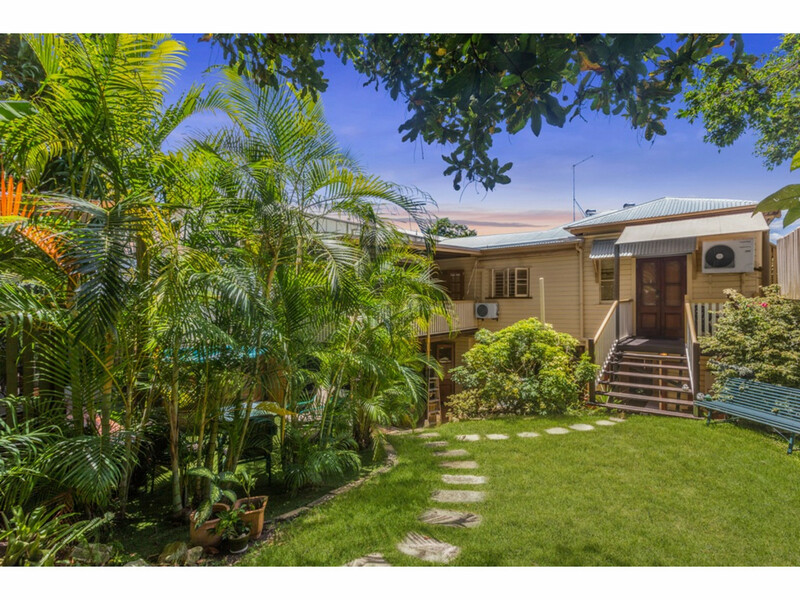 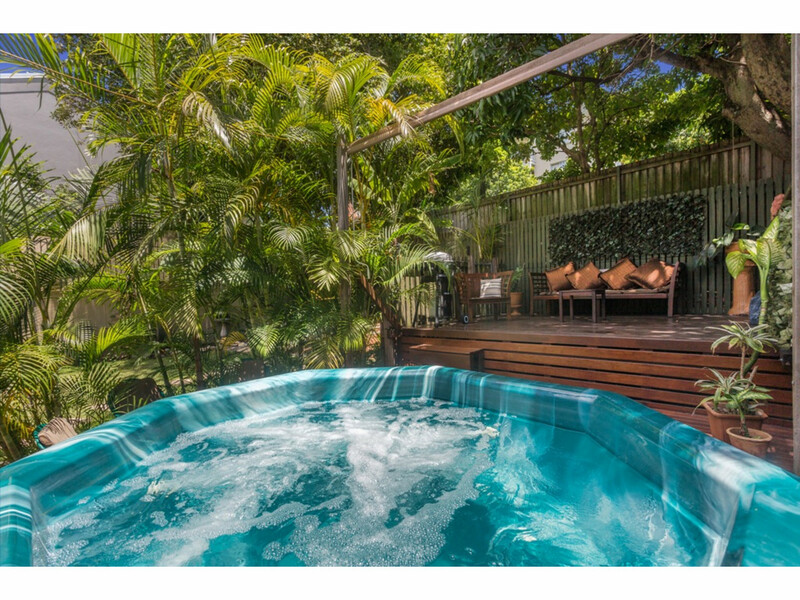 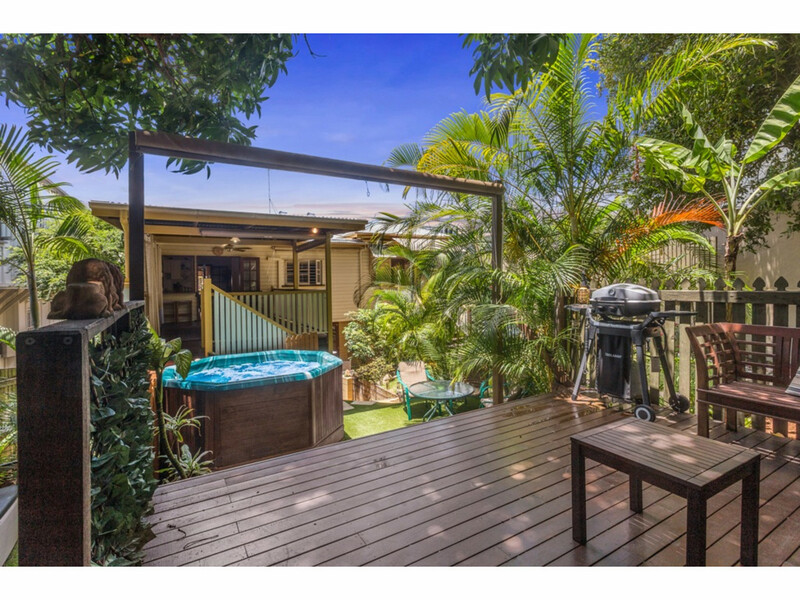 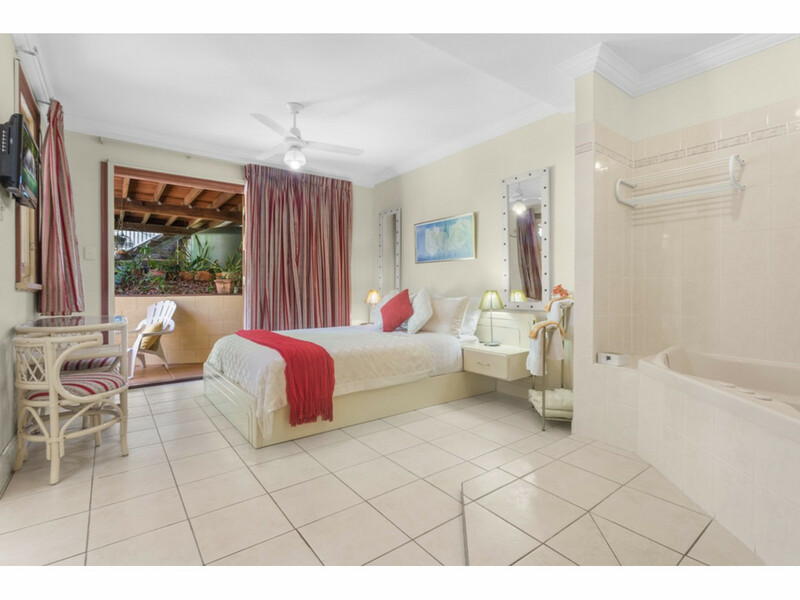 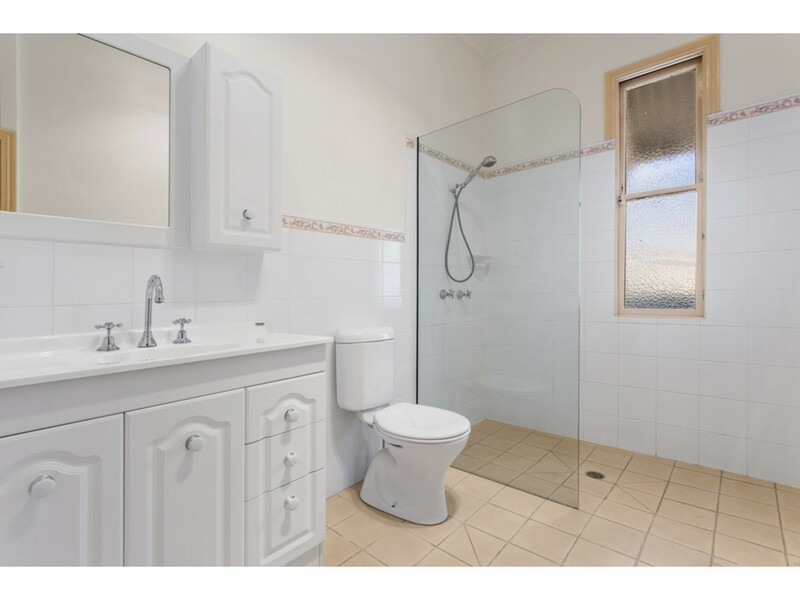 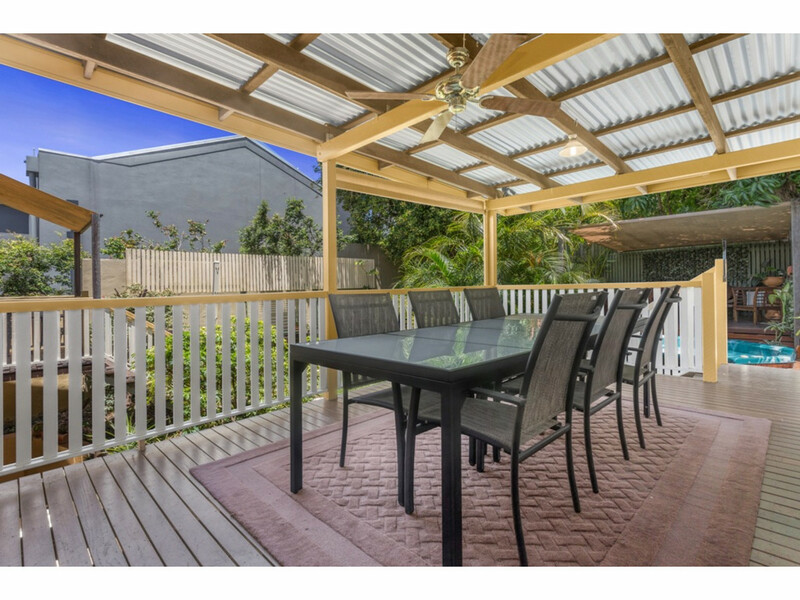 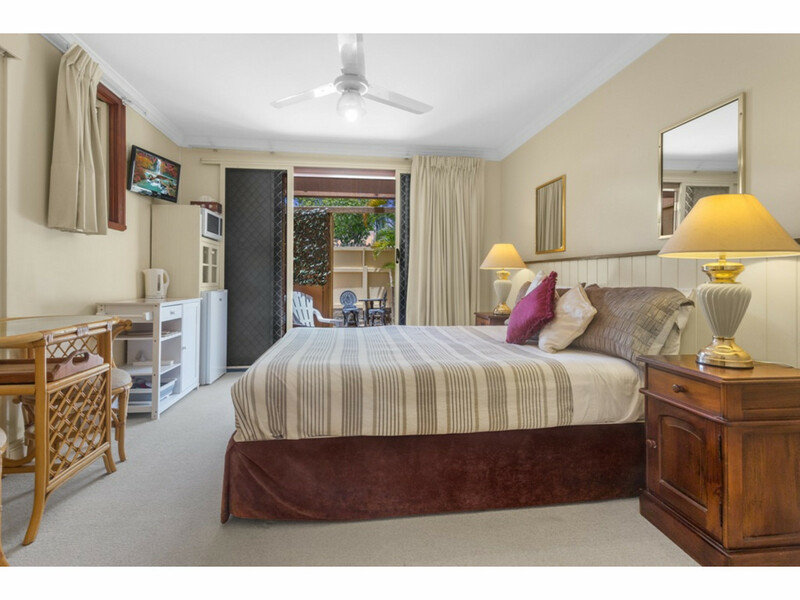 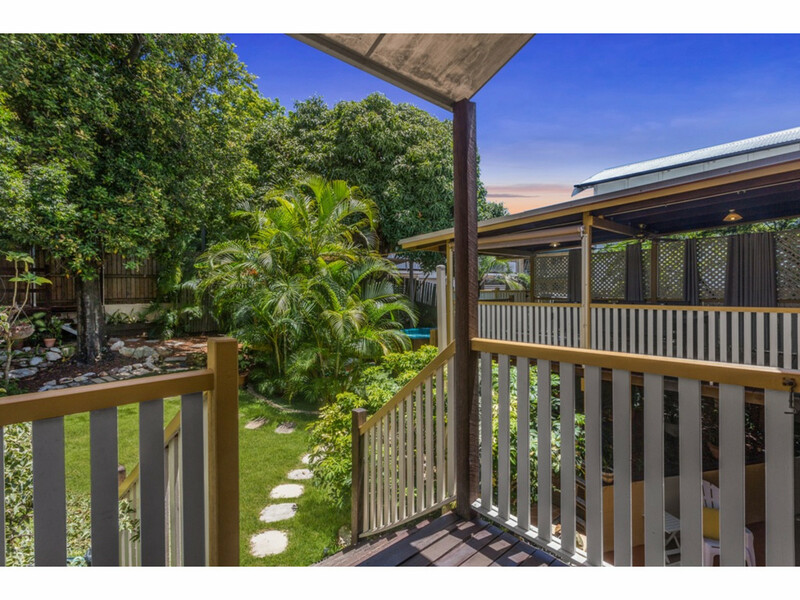 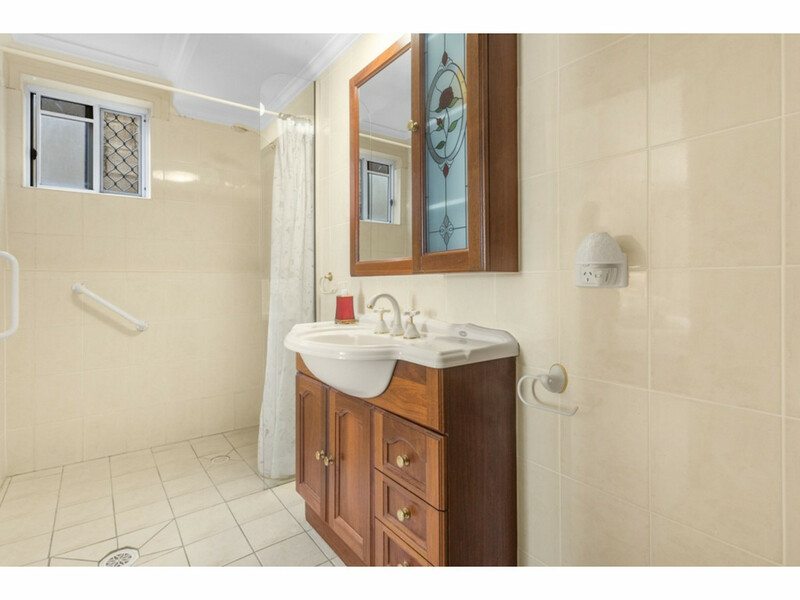 There are a multitude of other options for this property such as: long term room/suite rentals, a grand two storey home ideal for an extended family or the perfect set up for dual occupancy. 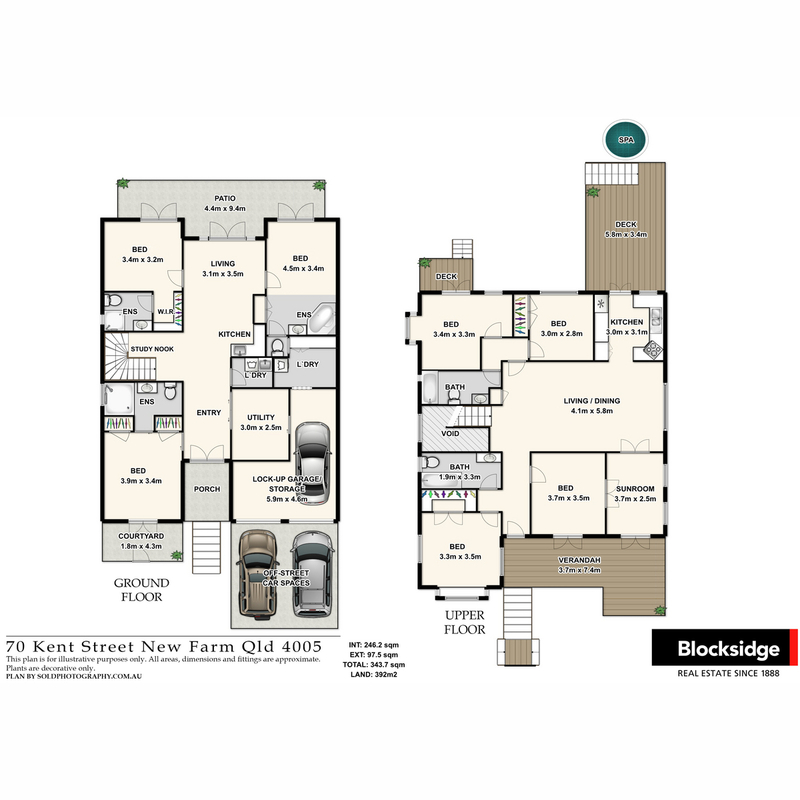 The configuration of the property allows for all these options to occur effortlessly.